Responsible Sourcing Standards and Social Accountability: are they possible in a global supply chain? New Challenges for Xi Jinping’s Anti-corruption Crackdown? 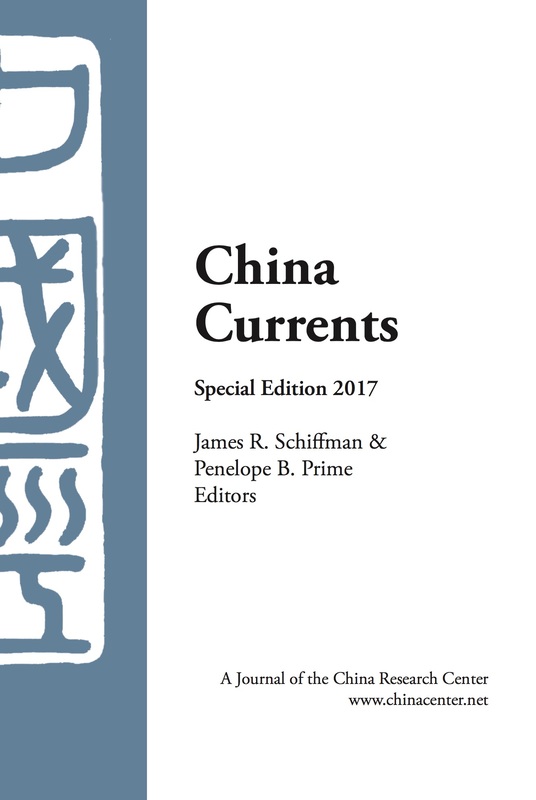 Manifesto of China’s Reformers: David Shambaugh’s China’s future?